Good strong eyebrows are the finishing touch to your look and they frame the windows to your soul, your eyes. If you suffer thin eyebrows, learn the tricks to disguise them. 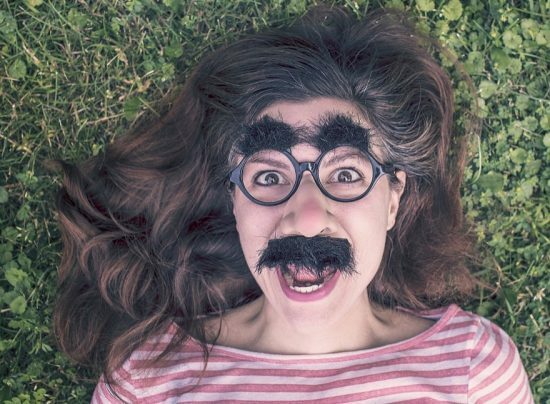 There are many factors that can wreak havoc on your eyebrows. It could be a thyroid issue or you may have over plucked them when you were younger. Whatever the reason, thin eyebrows are aging. They wash out your face and add years to your appearance. The great news is that with clever makeup application, you can make them look natural and full-bodied. Vanessa Collins is the creator behind this excellent infographic that shows you how to restore sparse and undefined brows. It’s important that you go lightly. Vanessa suggests light strokes and finishing with an eyebrow gel. Pay special attention to the angled brushes she suggests too. 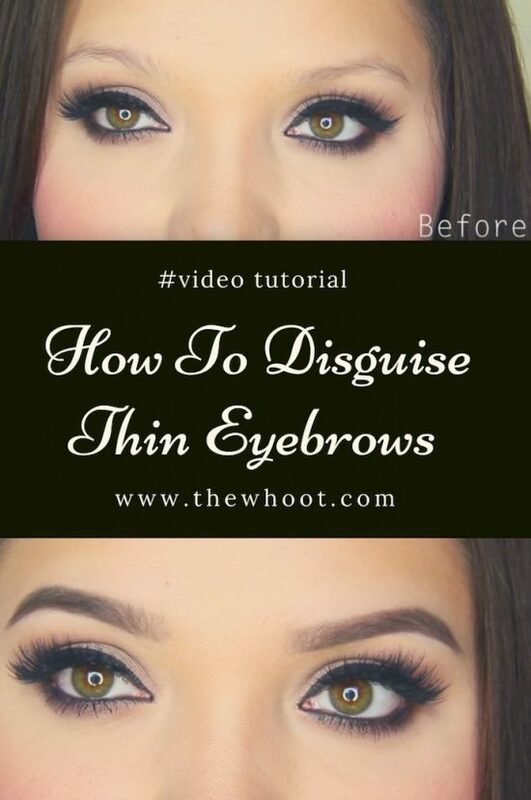 As you can see from the photos above, the Blogger in this Video tutorial has thin and sparse eyebrows in the before photos. The results are excellent and they look entirely natural.